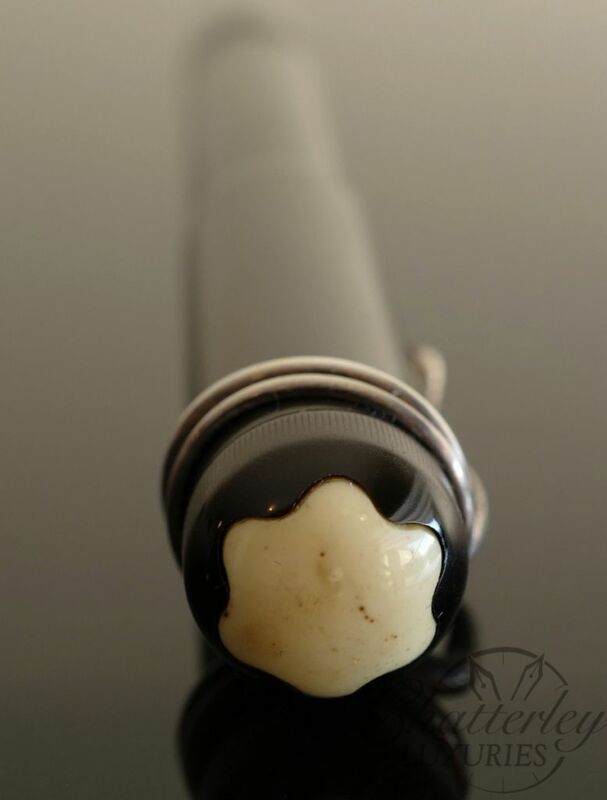 Presented for sale here is a vintage Montblanc #35 Safety Filler Fountain Pen. 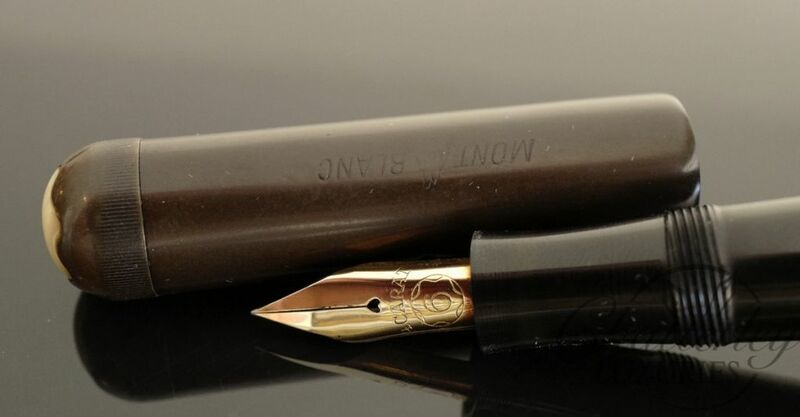 The #35 is a larger Montblanc Safety. 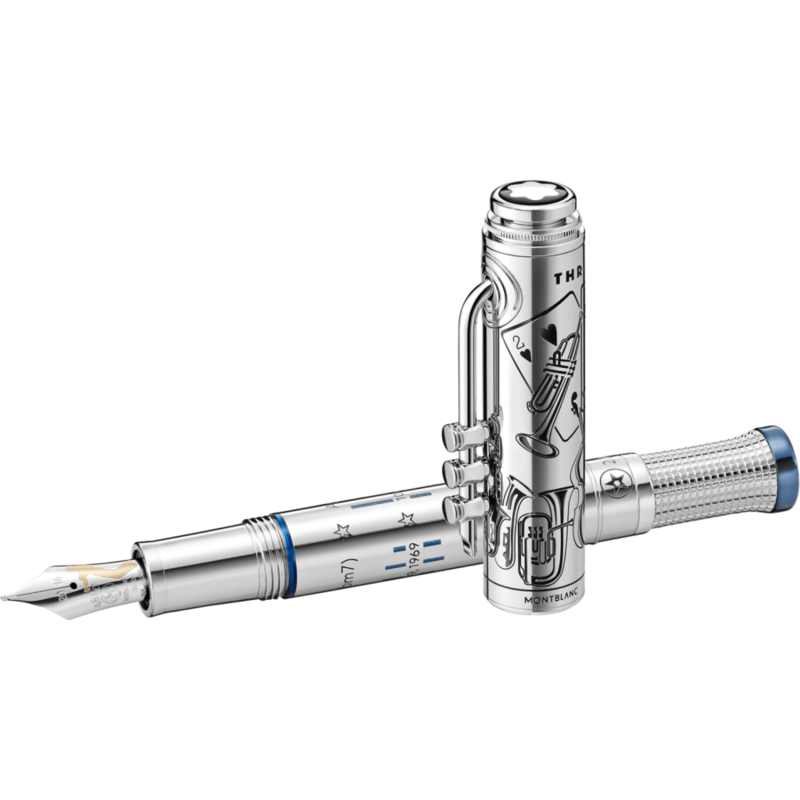 The larger the pen the more “rare” they get as most people didnt like the larger pens. 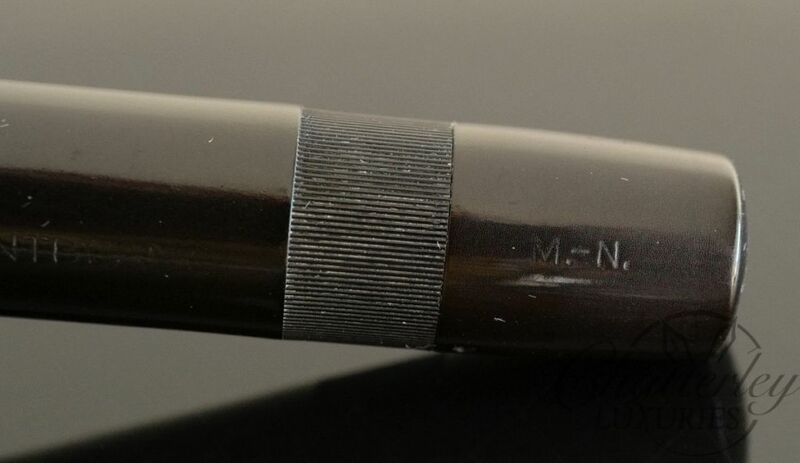 This example is great. 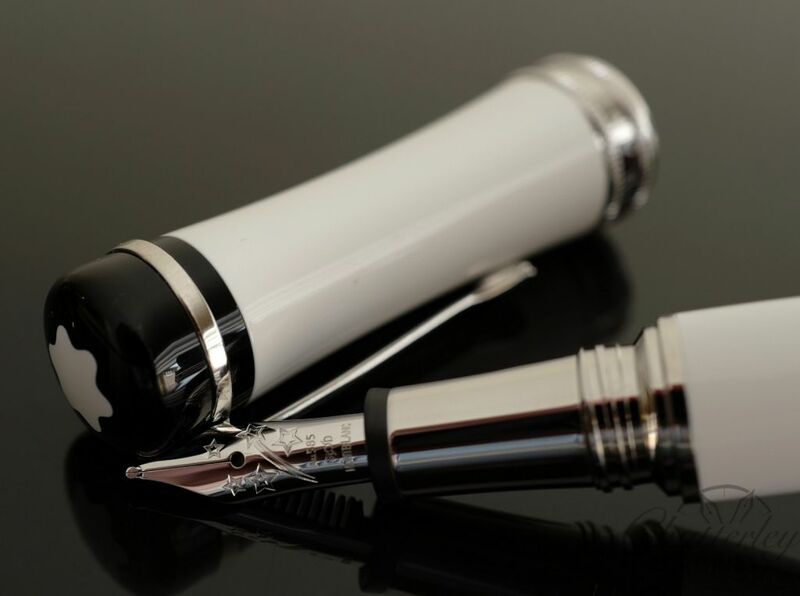 It has the correct #35 nib and engraving, the nib is nice and flexible. 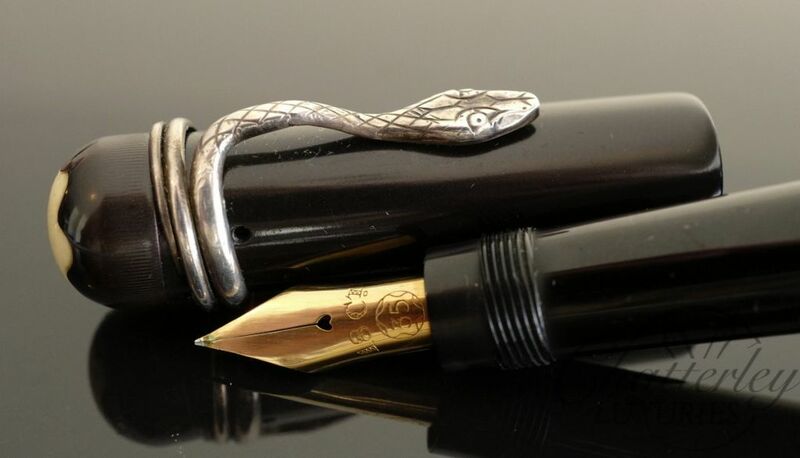 Will be a beautiful writer if someone was so inclined. 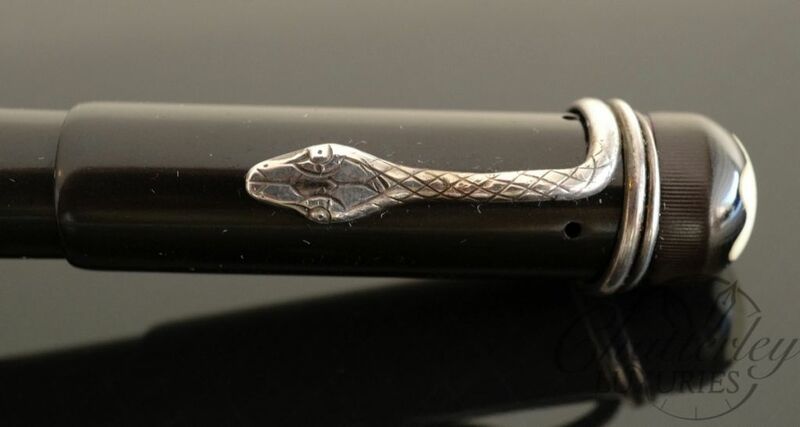 The Snake Clip is original and period correct. 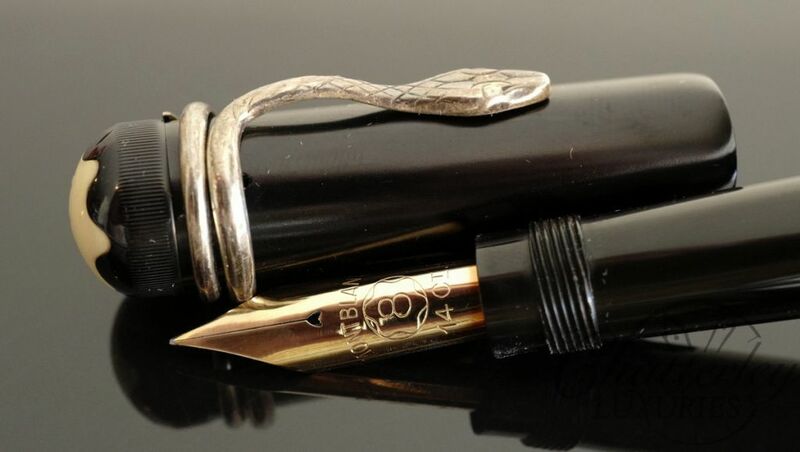 Its a very nice example of an oversized Montblanc Safety from the 1920s. 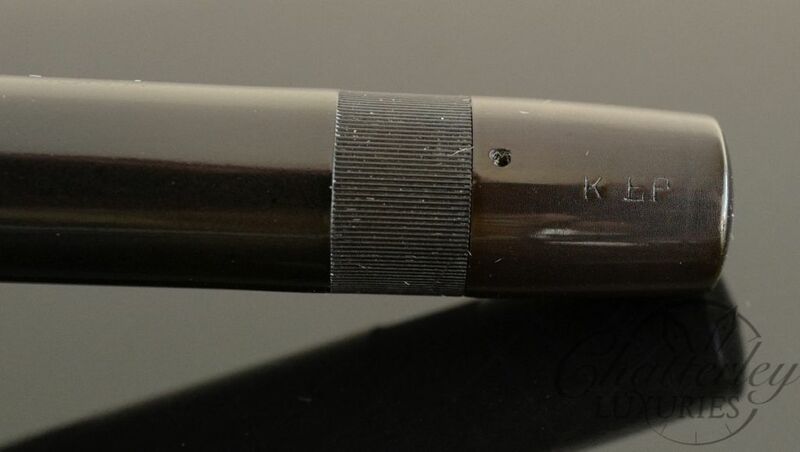 The pen has an original engraving on the cap that says Stoffhaas, Hamburg, Berlin, Leipzig.